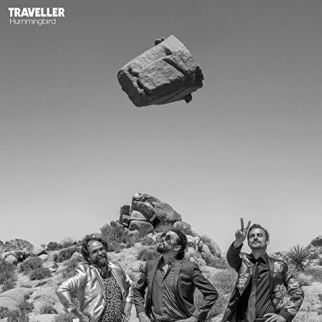 Staying on the road, touring to make a name in music, and experiencing the journey has given the trio in our top spot this week the credentials to lay claim to their band name Traveller. Nestled in #1 spot for the Top Ten Songs of the Week for Wednesday, April 4, 2018 Traveller (Robert Ellis, Jonny Fritz, Cory Chisel) sing a nickname for “Hummingbird” from the upcoming (May 4, 2018) debut, Western Movies. 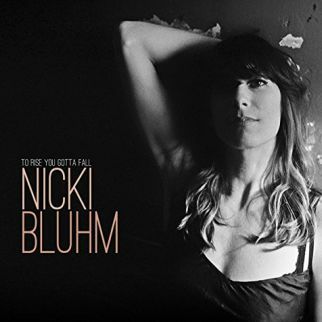 More advance listens this week with a solo album from Nicki Bluhm, and she offers the title track to our list with “To Rise You Gotta Fall”. 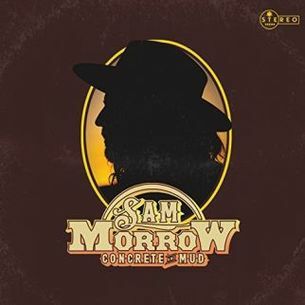 Sam Morrow has a new album and is joined by Jaime Wyatt on the tune “Skinny Elvis” while Jesse Terry brings a tune featuring Kim Richey (“Carry”). 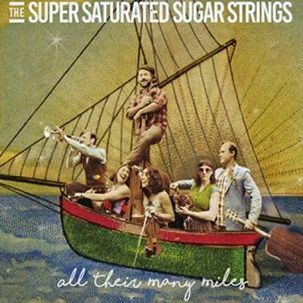 New music is on the Top Ten chart with tracks from Alaska’s The Super Saturated Sugar Strings (“Precipice”), Scottish singer/songwriter Son of the Chief (“Matter of the Heart”), Bob Livingston (“The Usual Thing”), Jared Rabin (“Back to You”), and Suzie Vinnick (“Lean into the Light”). Long Tall Deb partners with Colin John on their release Dragonfly and is on the chart with “On the Way Down” for the Top Ten Songs of the Week for Wednesday, April 4, 2018. Named for General Robert E. Lee’s horse, Traveller trot into the #1 spot this week. A trio of recognizable names in Roots music (Jonny Fritz, Robert Ellis, and Cory Chisel) form Traveller, offering “Hummingbird”, from their upcoming (5-4-18) release, Western Movies. Indie Folk collective The Super Saturated Sugar Strings sing of their Alaskan homeland, namechecking natural wonders with a view of Russia as the sing of the Aurora Borealis in “Precipice” from their recent release, All Their Many Miles. 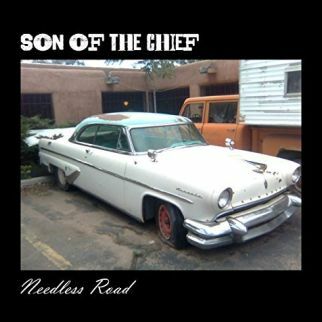 Scotland’s Mackie Mackintosh releases a new album under the moniker Son of the Chief with Needless Road. He sings of “Matters of the Heart”, listing the pieces that make it beat over a Roots blend of Country Folk Rock. Tangling guitar strings lay a path for Sam Morrow and Jaime Wyatt to amble in “Skinny Elivs” as they make a personal choice for their version of The King. 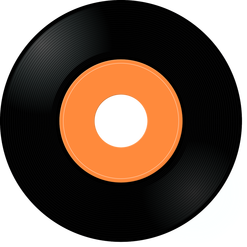 The tune is from the recent release from Sam Morrow, Concrete and Mud. 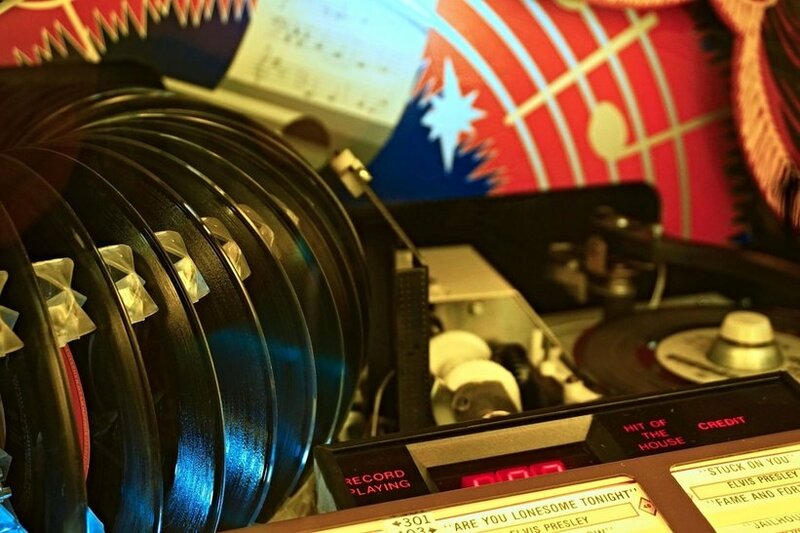 The groove is a giveaway that Nicki Bluhm headed to Memphis, recording her recent release, To Rise You Gotta Fall, at Sam Phillips Recording Studio. She points out that ‘what doesn’t kill ya make’s your story longer’ on the title track to the upcoming (June 1, 2018) release. 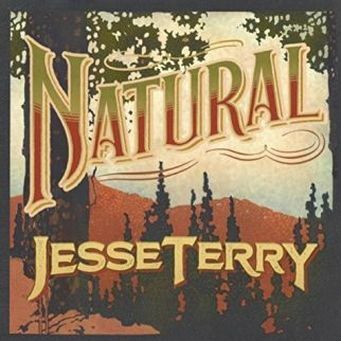 Jesse Terry becomes a fan on his recent release, Natural, recording the album with female vocalists he admires, such as Cary Ann Hearst (Shovels & Rope), Dar Williams, Erin Rae, Liz Longley, Annie Clements, and Sarah Darling. He is joined by Kim Richey on the tender acoustics of “Carry”. 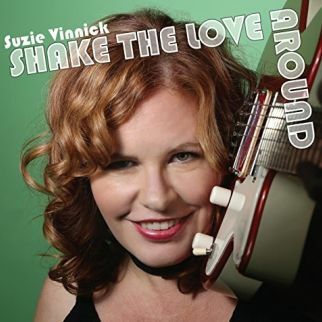 On her recent release, Shake the Love Around, Suzie Vinnick has more advice than how to simply rattle the heart. On “Lean into the Light” she takes long strides into a better tomorrow on a cut from the album. Self-awareness and a presence of mind is the safe bet for Bob Livingston as he lists the current state of the world as “The Usual Thing”. 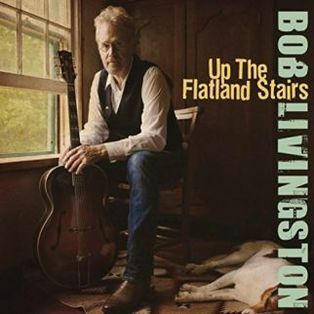 The tune can be found on the recent release from Bob Livingston, Up the Flatland Stairs. Late night hours and a threatening sky greet Jared Rabin as he watches his rearview for flashing red lights, heading home in “Back to You”. 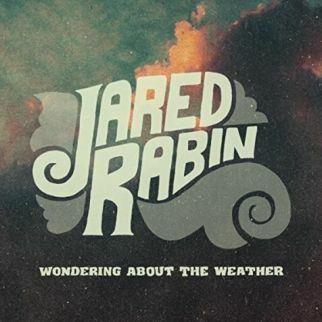 The tune is from the Chicago, Illinois musician’s upcoming (May 11, 2018) release, Wondering About the Weather. The signs are all pointing in the same direction for Long Tall Deb as she falls into an all-consuming love with “On the Way Down”. 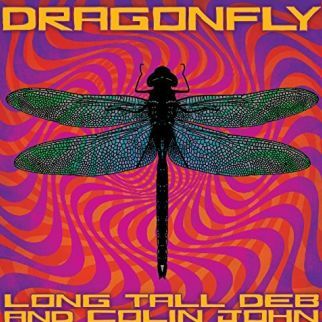 The track is from the recent co-billed release, Dragonfly, from Long Tall Deb and Colin John.